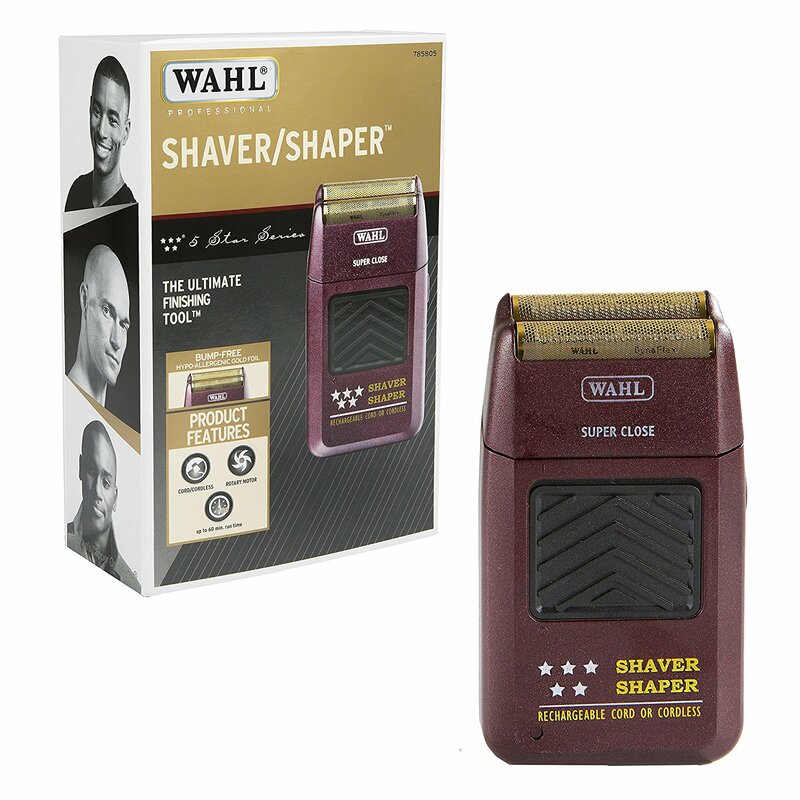 PROFESSIONAL PRECISION: From Wahl Professional’s commercial grade line of products, the 5-Star Shaver/Shaper is intended for professional use only and is engineered to deliver the sharp performance that experts demand. PRODUCT SPECIFICATIONS: The 5-Star Series Rechargeable Shaver/Shaper (#8061-100) measures 4.6” long and weighs 5.8 oz. This shaver features a #7031-100 foil/cutter bar, rechargeable rotary motor (rechargeable NI-CAD battery included), and operates at 120 volts/60 hertz.